US Senate confirms Jerome Powell as next Fed chairman – Royal Times of Nigeria. 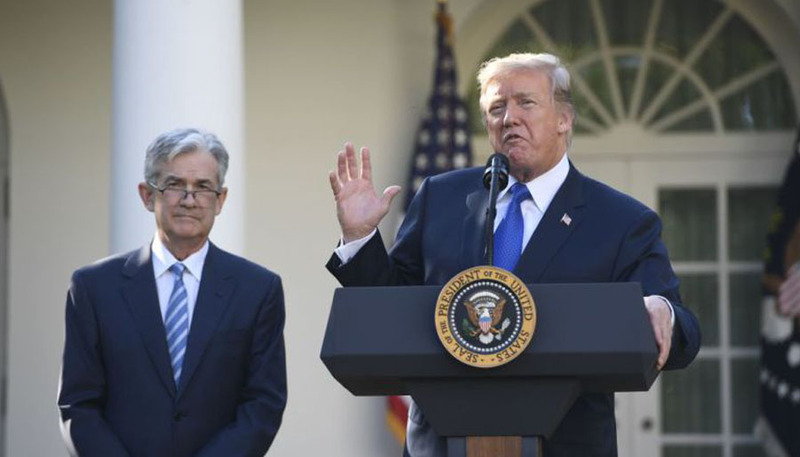 The US Senate has confirmed the former investment banker Jerome Powell as head of the Federal Reserve, putting President Donald Trump’s pick in a role of enormous influence over the world’s largest economy. In choosing to replace Yellen, Trump dismantled another piece of his predecessor Barack Obama’s legacy, making Trump the first US president in nearly 40 years not to reappoint the incumbent Fed chair.